Epic Iceland – Vikings, Fjords, Volcanoes, Oh My! The most common question you hear when you announce a planned vacation to Iceland has to be: Why? Few people know exactly where Iceland is much less what one would do for a week or ten days in this magnificent Arctic paradise. Between the volcanic eruptions that disrupted air travel in 2010 and the massive economic collapse in 2008, Iceland has seen its share of public scrutiny in recent years. Yet, despite these events, Iceland seems to enjoy that special status in the collective consciousness of world travelers normally reserved for places like Paupa New Guinea, Bulgaria or Duluth. We all know they exist. We all know there’s something there (sorry Duluth). But we never actually consider going ourselves. Iceland is surprisingly close. Reykjavik is a five hour direct flight from both Boston and New York and a short three hour jaunt from London. Fares will fluctuate depending on the season – and in Iceland, season can have a dramatic impact on your itinerary and plans – but generally you can book a comfortable ticket for less than what you’d spend going anywhere in Europe and often cheaper than flying coast to coast in the US. It is possible to visit Iceland any time of year and have a unique and wonderful experience. Visiting in the summer allows you the freedom to go anywhere in the country and really explore: to hike and drive the back roads, see the wildlife, flowers, mountains, waterfalls and springs when tourist season is in full swing. In the winter you are more likely to see the Northern Lights, snowmobile, trek a glacier, ski, ride horses and experience 4 hours of daylight and polar night firsthand. Unfortunately, during many of the winter months rural roads are likely to be closed and most of the tourist industry packs it up for the season. However, just because Iceland has glaciers and rests on the Arctic Circle doesn’t mean you have to prepare for a polar expedition if you plan on visiting. Average temperatures in the winter are in the mid-30s while summer months generally stay in the low 50s (Fahrenheit). One thing you must bring is a good raincoat or waterproof jacket. The weather changes by the hour in Iceland, no matter the season. It is possible to go from sun to clouds to fog to sleet and back to sun in a matter of an afternoon (and often does). If you pack and plan on wearing layers then you will be prepared for the playful nature of Icelandic weather. Icelanders understand this and most locals sport a native wool garment or heavy shoes at even the nicest restaurants. Also, Iceland is not a European Union member. The official currency is the Iceland Krona. You can change money at the airport or any regional bank. Most shops will accept dollars and euros, but change is only given in local currency. ATMs are plentiful and both credit and debit cards are widely used and accepted, though you may pay an exchange fee so check with your bank beforehand. For such a small island, Iceland can seem like a very big place once you decide to explore outside Reykjavik. An extensive bus network crisscrosses the country and while there’s no national bus line, the private companies attempt to coordinate their schedules to accommodate long distance trips. Rent a car. I’ll say it again. Rent. A. Car. Is it pricey? Yes, and some say the most expensive place in the world to rent a car. You should budget anywhere from $400-500 per week for a compact car. The airport has all the major rental agencies, but the best value might be Sixt. They even put your name on a placard and wait outside the terminal for first class treatment. Unless you plan to only spend a few days in and around Reykjavik, driving is hands (and feet) down the best way to see Iceland. A simple drive into the country suddenly turns into a multi-stop, get-out-the-map, pull-off-the-road adventure and unforgettable exploration. In Iceland it is nearly impossible to not go off the beaten path. Iceland offers a full range of hotels, hostels, farms, guesthouses and campgrounds to meet your budget and style. Be advised that not all accommodations include a private bathroom and many times you will have to ask for (and pay extra) for that luxury. Rooms in major areas tend to sell out during summer travel, so plan ahead and book in advance if you intend to travel during the busy season. 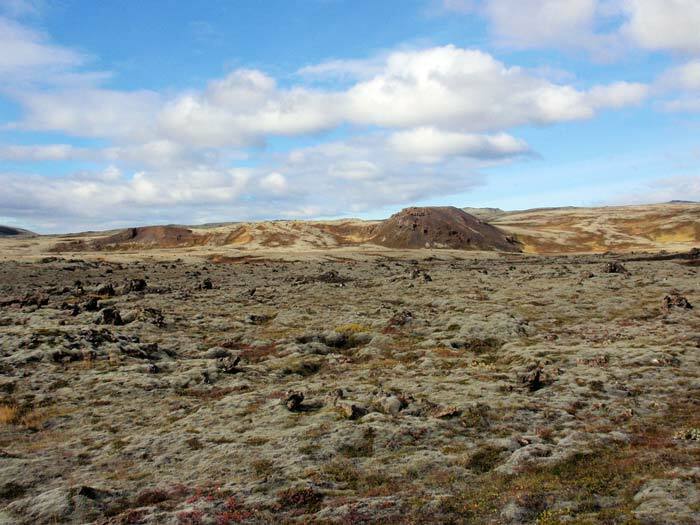 Typically, you can find good deals on rooms in Iceland if you are willing to investigate several options. Don’t always jump at the first place you come across. Many times you will find a nice guesthouse that will include breakfast in the rate, is on a quieter street, has more space or just seems more authentic. Proprietors are used to giving out keys and letting guests inspect the room. Typically, expect to pay roughly 16,000ISK for a standard double occupancy room with private bath and complimentary breakfast. 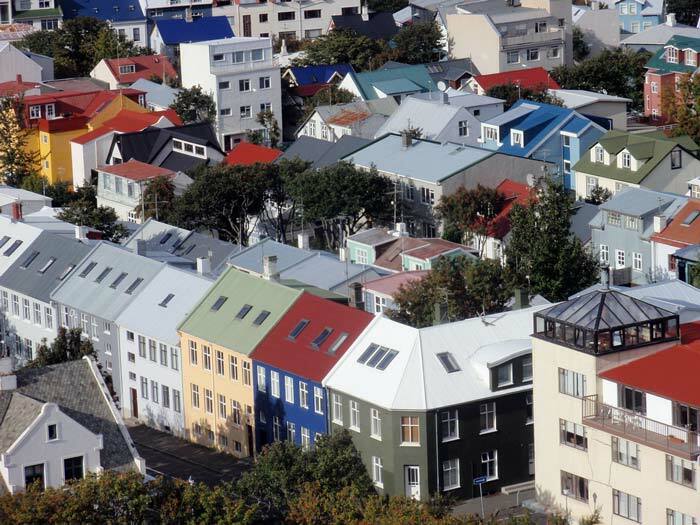 For accommodations in Reykjavik, prices can range a bit higher, but the sheer number of options tends to equalize the market. A word to the wise, any hotel located on the main ‘drags’ of Reykjavik (where all the bars are) should be booked with caution. Young people tend to go out from 11-4am and congregate on the streets drinking from cans of Viking beer or plastic flasks of cheap vodka. Things can get noisy and Reykjavik is a small enough city that walking to any of the major destinations never takes more than 10 to 15 minutes. Iceland is a swimming culture. Strange for an island that has almost no suitable swimming beaches due to geography and climate, but every town regardless of size has at least one major swimming pool. This might not sound exciting, but these pools are more spas than your typical public city park pool. Since a majority of the hot water in Iceland comes from geothermal energy, every Icelandic pool is heated year round. Lap pools are generally around 75F while the “hot pots” or hot pools are a balmy 105F. Each pool facility has a steam room and sauna as well as extensive indoor swim lanes, locker rooms and snacks. Entry fees are generally around $4 per person. Also, be sure to bring your own towel. While you can pretty much get most types of food in Iceland these days, traditional cuisine relies heavily on fish and lamb. The fish you see on the menu is fresh-caught and common items include cod, catfish, halibut, shark, lobster (also called langoustine) and salmon. More adventurous gastronomes can try traditional Icelandic ‘fermented’ shark , a pungently prepared dish that dates back to the Vikings and tastes somewhere between blue cheese and offal. The important thing is to try local flavors whenever possible, which even includes the national fast food of choice: the Iceland hot-dog. Order one with everything from a street food cart or grab another from a late night market or gas station. The buns are freshly steamed and the natural-cased pork and beef franks come with remoulade, ketchup, and Icelandic mustard, fried and raw onions. 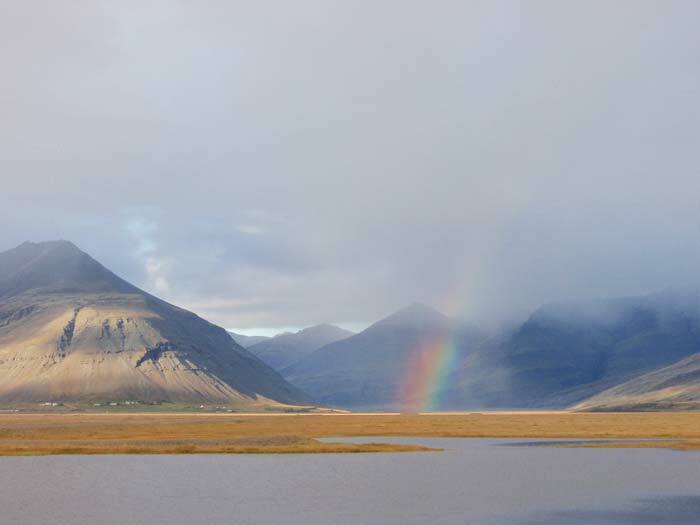 Iceland offers the visitor more than plenty to do on a single or multiple trips. It is close enough to major airports in the Eastern United States or Western Europe to make travel there very attractive. It may not be a destination for the budget-conscious, but the many outdoor sights and activities which make Iceland such a premier destination, can significantly offset expenditures on room, board and transportation.